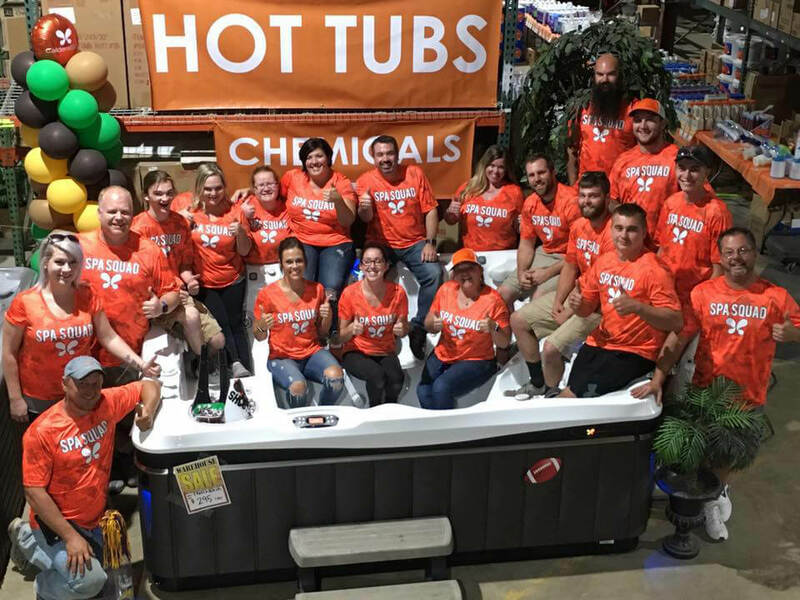 Combined Pool & Spa is your headquarters for “Serious Fun.” We build pools, and our showroom has Caldera Spas, Endless Pools swim spas, patio furniture, saunas, grills, and gaming tables on display. So whether you’re building your backyard, installing a pool, or need a certified service technician, we have you covered! Call us or visit our showroom.